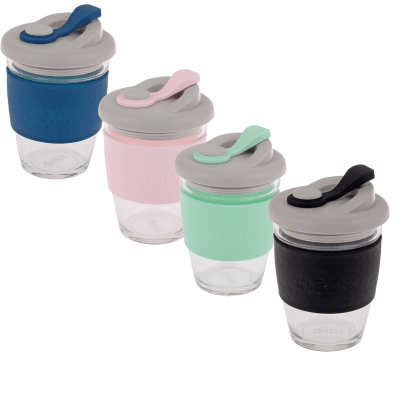 The Kangaroo bottle got same system as most of the other Contigo bottles – only need one hand for drinking and the autoseal is leak and spill proof. The handle got a clip-on which easily attach to your bag or maybe attach your keys to it. The opening in the bottle where you fill the water in is wide enough to put ice cubes through. Safe cleaning on top rack of dishwaser.